Cher says that singing Abba songs was more difficult than she imagined as she announced the release date and track listing for her new album of covers. The American singer and actress, 72, was inspired to record the record after starring in Mamma Mia! Here We Go Again, based on the songs of Abba. 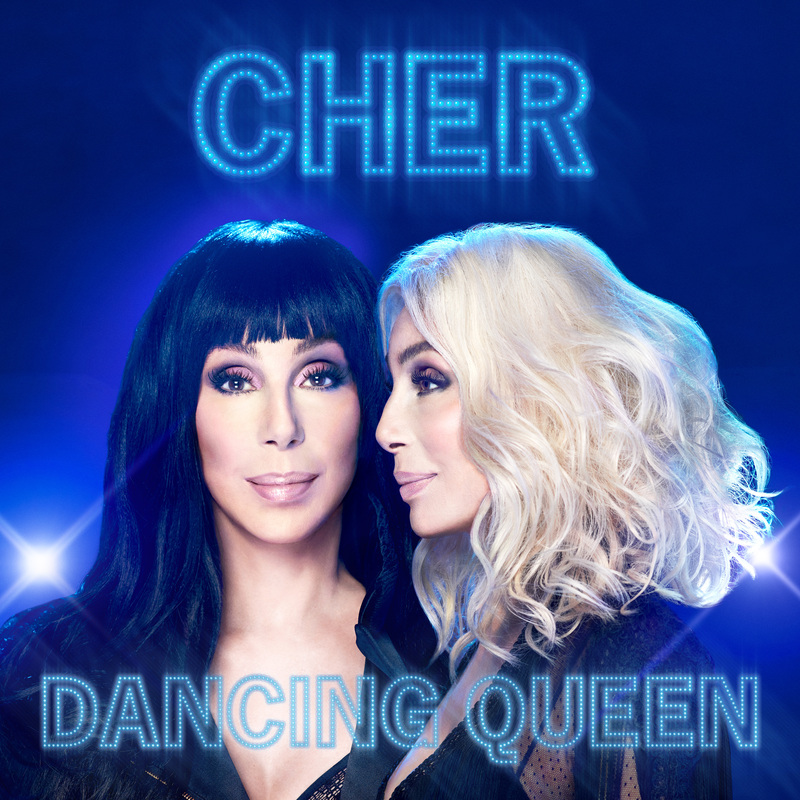 The album, called Dancing Queen, will be released on September 28, and includes covers of the Swedish band’s hits including Waterloo, SOS, Gimme! Gimme! Gimme! (A Man After Midnight) and The Winner Takes It All. Title track Dancing Queen will also feature, as well as The Name Of The Game, Mamma Mia, Chiquitita, Fernando and One Of Us. She has already released her cover of Gimme! Gimme! Gimme! online, which includes her signature Auto-Tune vocals throughout. Cher appears in the new film along with Amanda Seyfried, Meryl Streep, Lily James, Dominic Cooper, Colin Firth, Pierce Brosnan, Dame Julie Walters, Christine Baranski and Stellan Skarsgard. She plays Ruby, the mother of Streep’s character Donna in the hit film, which earlier this week was revealed to have outperformed the first film at the UK box office. Figures show that the film has taken £39.3 million after its first three weekends on release. This is almost £15 million more than the amount made by Mamma Mia! during the equivalent period in 2008.